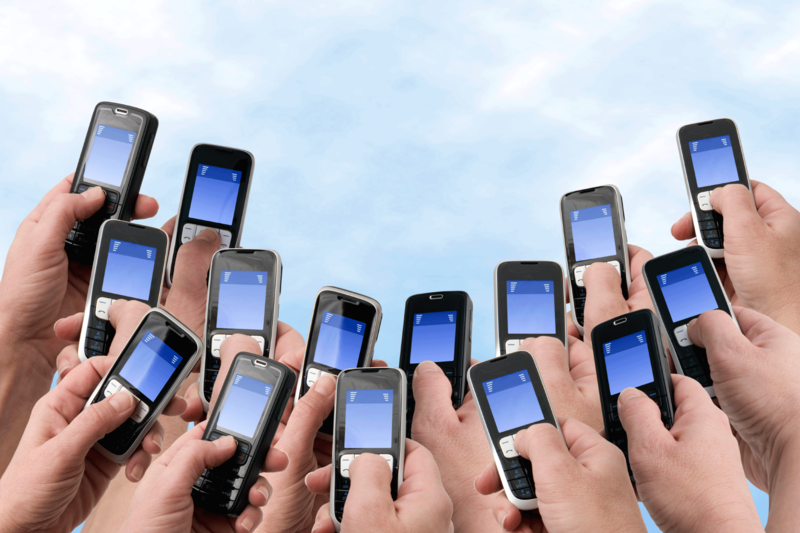 Mobile marketing for small businesses is a hot topic. Do small businesses even need mobile marketing? If you are a small business owner who markets mainly to baby boomers, you may not think you need mobile marketing. Did you know that at the end of 2010, 13% of baby boomers no longer have a land line and use mobile only? The number of baby boomers that have a land line and also mobile as well is obviously higher; and, in fact, the fastest growing segment on Facebook is 55 to 65 year old women. Facebook is one of the most popular apps on mobile devices. Holding back technology to preserve broken business models is like allowing blacksmiths to veto the internal combustion engine in order to protect their horseshoes. The amount of technical knowledge is doubling every 2 years. Things are moving pretty fast and small businesses can’t afford to be left behind! You may or may not need a mobile website. There are certainly ways you can get involved in mobile marketing without a mobile site such as location based marketing and by using QR codes. There are lots of options available to small businesses who want to reach the ever growing mobile market. Like every other marketing campaign, you need to start with a plan. Think about how your efforts will impact your target market. What do you want to accomplish? The Arkansas Small Business & Technology Development Center is offering a Mobile Marketing for Small Business Seminar on Tuesday, August 23rd from 1 -4 at the Donald W. Reynolds library in Mountain Home. We’ll talk about who is using mobile, how they are using it and what you can do to reach them. You’ll learn easy first steps that you can use immediately and what you can do going forward to build your presence to people who are looking for you on mobile. Register now and come join us for a great, informative seminar that will help you grow your business.